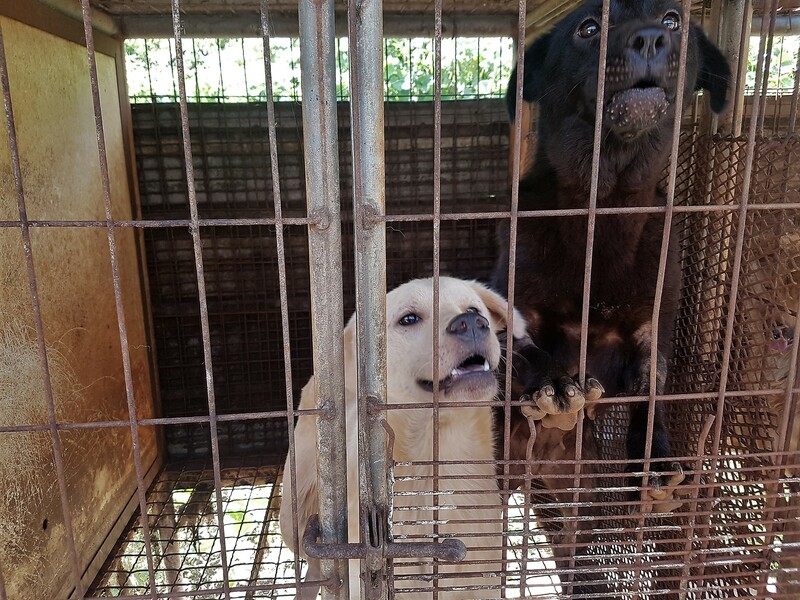 New Calls for Action to Fight South Korean Dog and Cat Meat Cruelty! New Calls for Action to Fight the South Korean Dog and Cat Meat Cruelty! Please take actions on the below metropolitan cities if you haven’t already. 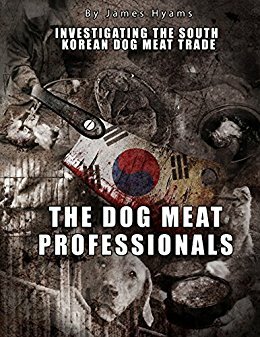 Documentary “The Dog Meat Professionals: South Korea” is now available to view. Photo: The Dog Meat Professionals: South Korea. The Korea Observer.